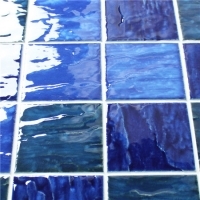 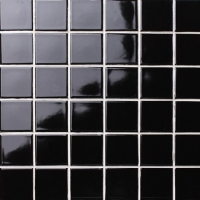 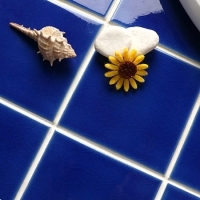 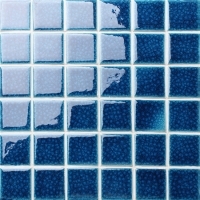 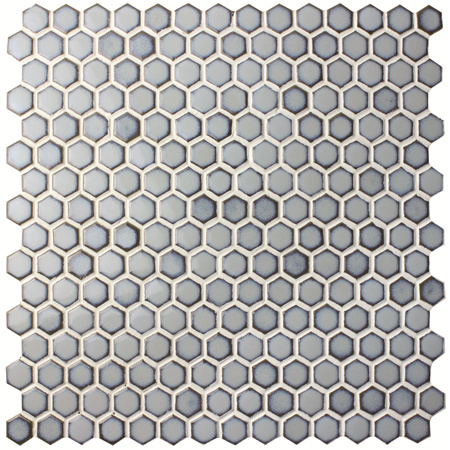 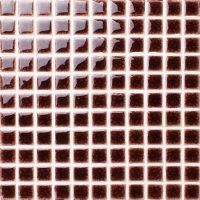 Hexagon ceramic mosaic tiles at Bluwhale Tile available in wide colors and finishes. 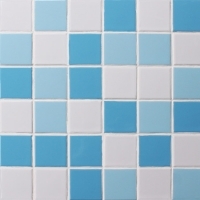 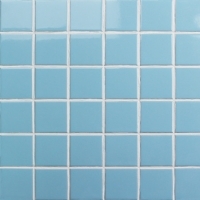 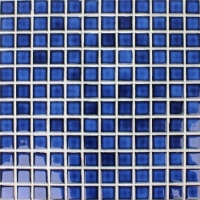 The light blue pattern with a dark edge is suitable for swimming pool building, kitchen, bathroom. 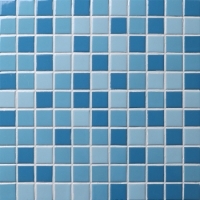 shower and any residential and commercial projects. 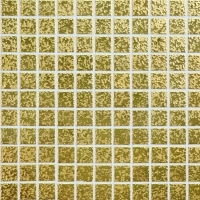 SAMPLE AVAILABLE HERE.